Huawei P30 Pro redefines the rules of photography with new cutting-edge features. The most powerful of the P30 series is now available! 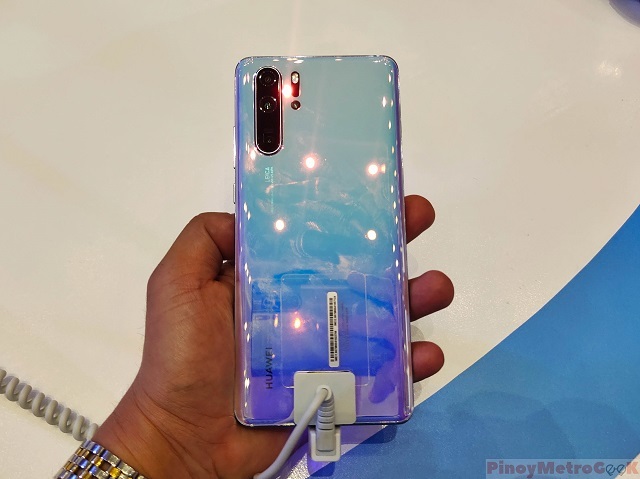 Huawei P30 Pro, P30, and P30 Lite are now official in the Philippines. 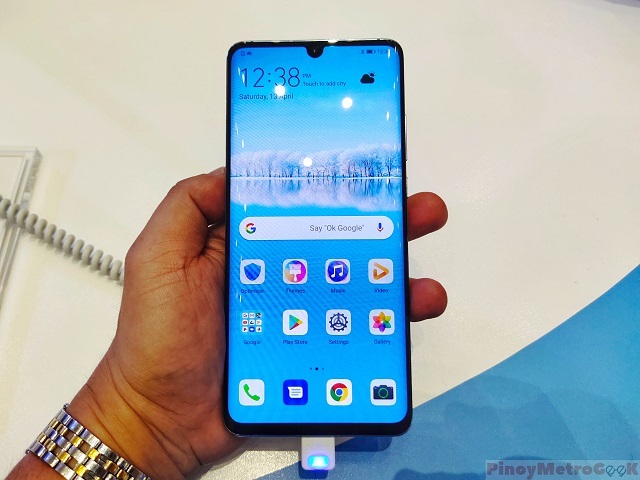 The P30 Pro had been in pre-order in the previous weeks, but you can now purchase Huawei's flagship handset offline. Being the most powerful of the pack, the Huawei P30 Pro is powered by a HiSilicon Kirin 980 and 8GB of RAM. This 6.47-inch QHD smartphone boasts the world's first Leica Quad Camera system. This is comprised of a 40MP SuperSpectrum sensor which lets in 40% more light. The camera system also features a SuperZoom lens which enable 5x lossless optical zoom, 10x hybrid zoom, and 50x digital zoom. The Huawei P30 Pro is water and dust resistant with its IP68 rating. It also features the new-generation in-screen fingerprint scanner and Dolby Atmos speakers. Likewise, the handset is powered by 4200 mAh battery with reverse wireless charging. There's a fast charging support for both wired and wireless means, with its 40W SuperCharge technology and 15W Wireless Quick Charge. This 192-gram smartphone boots with EMUI 9.1 based on Android 9 Pie. The Huawei P30 Pro is now available in the Philippines for Php 50,990 in Breathing Crystal, Amber Sunrise, Pearl White, Classic Black, and Aurora.